We have worked with 2market Group. 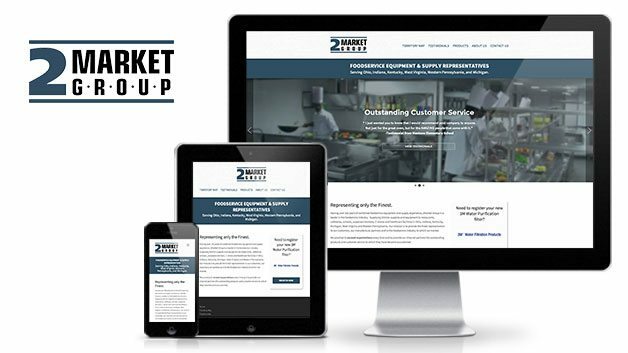 2Market Group wanted a fresh new look for their foodservice equipment and supplies. We provided a slick theme with a beautiful homepage slider, maps for their various locations, and a WordPress design that allows them to easily update their content. The responsive web design provides a great user experience for clients using mobile devices, tablets, and desktop/laptop computers.